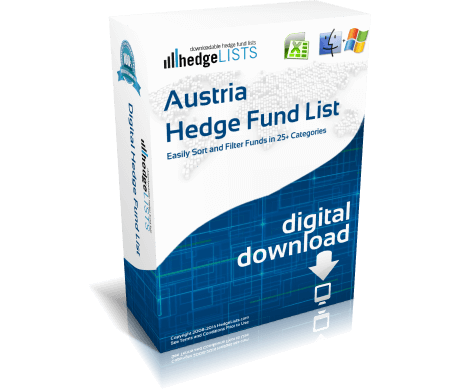 The Austria Hedge Fund List contains detailed contact information for more than 10 hedge funds throughout Austria. Cities covered include Vienna. 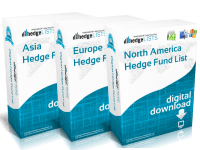 Includes everything from the top hedge funds in Austria to smaller boutique funds. 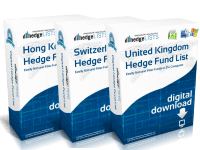 Download this list of hedge funds in Austria in .xls (Excel) and .csv format. Each list is delivered in .xls (Excel) and .csv for compatibility with virtually all spreadsheet and customer relationship software. Immediately upon completing your purchase you will be directed to a download link for your list. The checkout process takes just two minutes. We are constantly updating our lists. 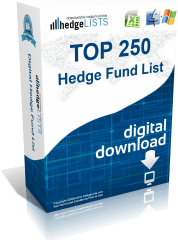 Every 30-60 days we will send you a link to download the latest version of your hedge fund list. You will never be billed for updates. 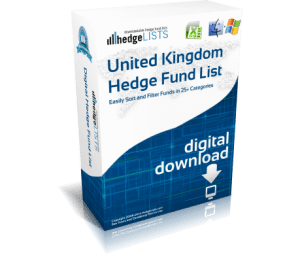 We are so confident our hedge fund lists provide the best value, if within 30 days of your purchase you find a list with essentially the same information for a better price, we will issue you a 100% refund. Our lists are designed for marketing, job-seekers, and research organizations. We provide 35 categories of information on each fund including contact details, up to 6 emails, AUM, strategy and much more. Truly fantastic lists for prospecting. 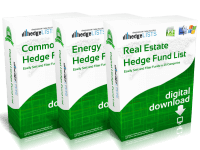 We had purchased a list of hedge funds from a different company, and the information from HedgeLists far exceeded our previous experience. Wow! All this information in Excel. Marketing to hedge funds made really really easy by you guys! Thanks! HedgeLists.com provides a variety of hedge fund lists and lists of other asset managers. Our lists of hedge funds are constructed from our own proprietary research. We make an effort to fix errors as we become aware of them. Our hedge fund lists are not intended to be used for making investment decisions, nor are they a solicitation for any investment. You should always consult a professional before making any investment decisions.